After a pregnancy spent away from the spotlight, superstar singer Janet Jackson (50) and her billionaire business mogul husband, Wissam Al Mana (42) have announced the safe arrival of their first child together – a baby boy. The couple released a statement welcoming their little guy, People Magazine reports. While no pictures have emerged as yet, apparently mother and baby are doing well. “Janet had a stress-free healthy delivery and is resting comfortably.” the couple’s rep said. The singer postponed her recent tour when her pregnancy news broke and the couple, who were married in 2013, prioritised Janet’s health. While some fans were apparently enraged by her decision to step back, it was obviously the best thing for the then-mum-to-be. “My husband and I are planning our family, so I’m going to have to delay the tour,” Jackson explained to fans on Twitter. The singer – who was obviously facing a more challenging pregnancy at 50 – then retreated to spend time with family and grow a healthy baby, popping up on Twitter late last year with a brief message to fans. 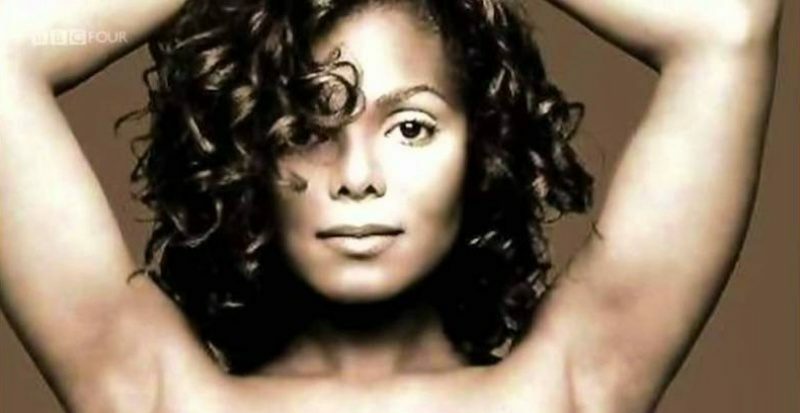 Janet’s sold over 100 million records during her 30 plus years in the spotlight, with Rhythm Nation alone selling over 20 million copies. While her famous brother is never far from people’s thoughts when her name is mentioned, she’s an icon in her own right and has forged a hugely successful solo career for herself. Huge congrats to Janet and Wissam on the birth of baby Eissa – the latest in a series of outstanding successes!